The survey was conducted on 25,000 respondents from 24 countries. 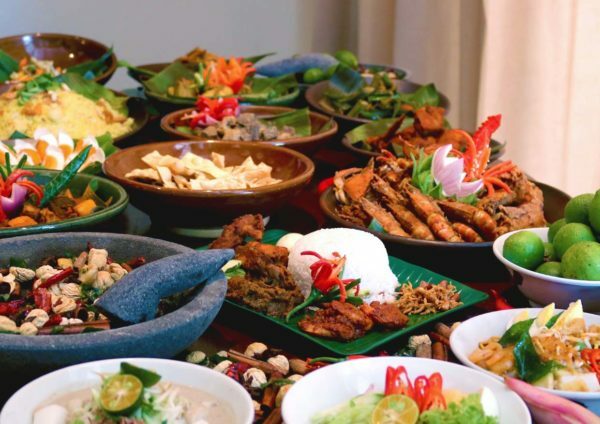 According to Business Insider Malaysia, the survey - conducted by UK market research company YouGov on 25,000 respondents from 24 countries between May and December last year - concluded that Malaysian cuisine only received an average popularity score of 48% among non-Malaysians. Patriotically, 97% of Malaysian respondents enjoy Malaysian food, with 83% noting that they like it "a lot". 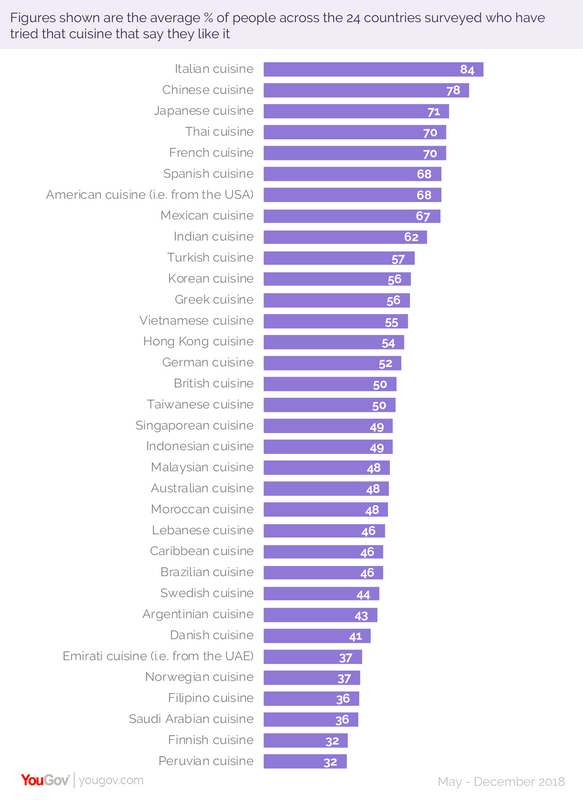 Italian cuisine proves to be the most popular around the world, with an average popularity rating of 84%, followed by Chinese (78%) and Japanese cuisine (71%). 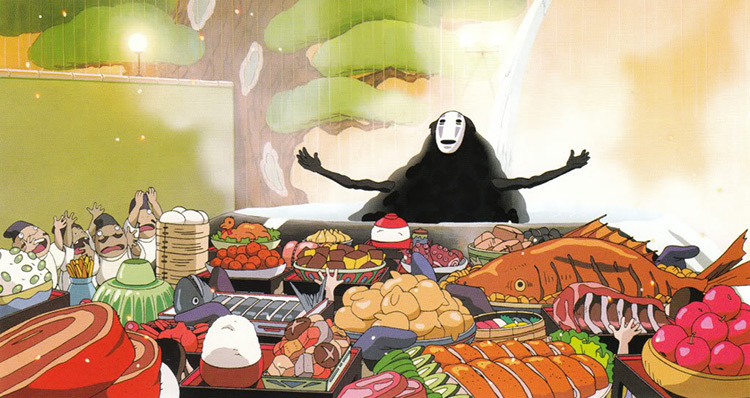 With the exception of Australia, most of the people who liked Malaysian food are all from Asian countries. More than 60% of respondents from Philippines, Australia, Taiwan, Hong Kong, and Indonesia who have tried Malaysian food enjoyed it. Ironically, Italian food is Malaysians' third favourite cuisine (tying with Chinese and Singaporean food) with 74% of Malaysian respondents indicating their appreciation. Other countries who are not exactly on Team Sedap include Finland, France, the US, Norway, Sweden, Germany, Denmark, Spain, and Saudi Arabia. You can find nasi EVERYWHERE!